6. Is Jesus Really God? 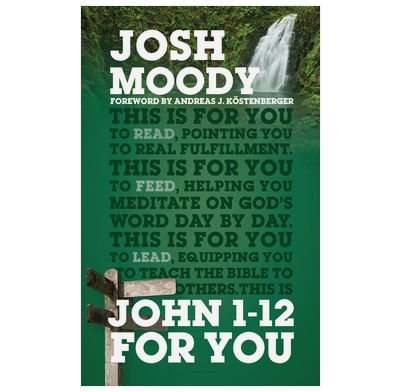 I've been using this book alongside the 'Good Book Guide to John 1-12' to lead several one-to-one and small-group studies of John's Gospel. The book is easy to read, well-structured and extremely insightful. I have learnt a great deal about the theology of John's Gospel, as well as how to apply its teaching to my life. I would highly recommend it as a resource to facilitate your own learning as preparation to serve others.